It takes real bravery to keep trying to love yourself and acknowledge your worth even in your darkest times. Remember that our bad times as well as our good make us the beautiful and complex people we are, and will shape the people we are destined to become. 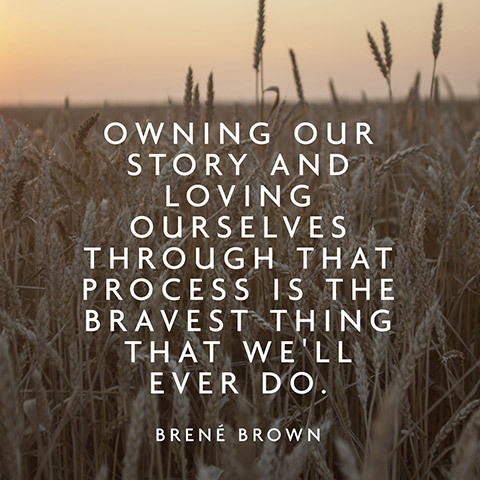 Dig deep, find your bravery, allow yourself to love YOU. We’re all on a journey and accepting ourselves as we are is not just one step but part of every step along the way. Next postIt’s #TimeToTalk – What Is Normal?